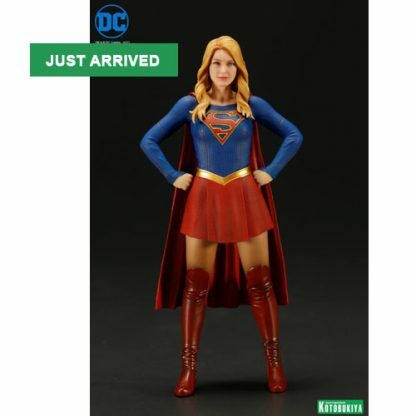 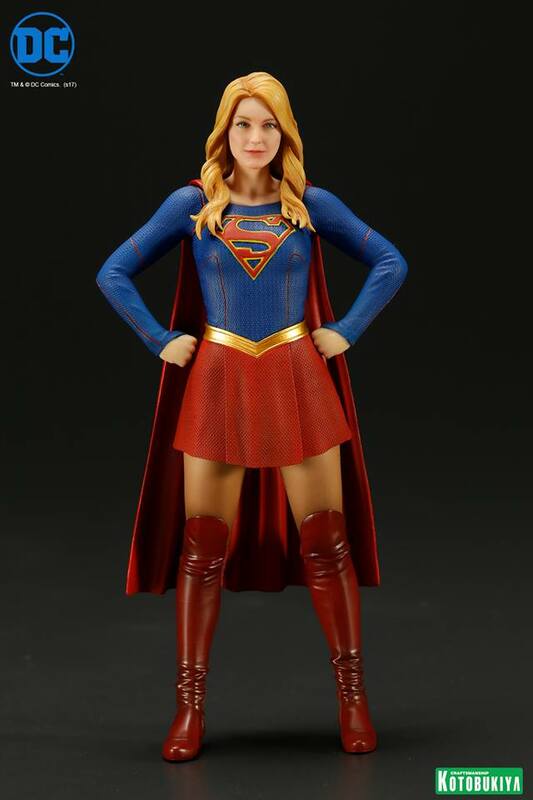 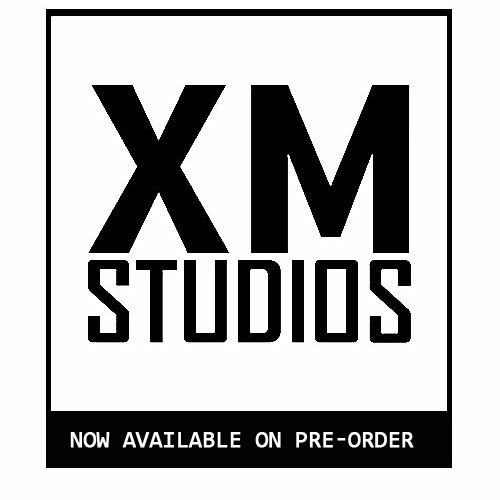 ARTFX+ Supergirl stands at 1/10 scale and has magnets under her feet for stability when displayed on the included metal display base. 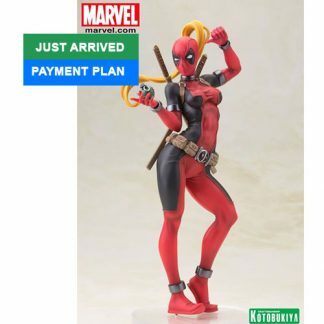 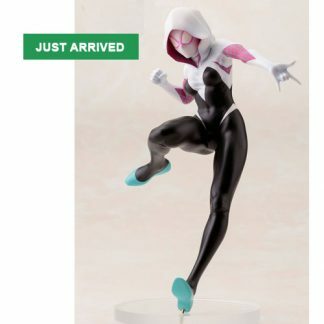 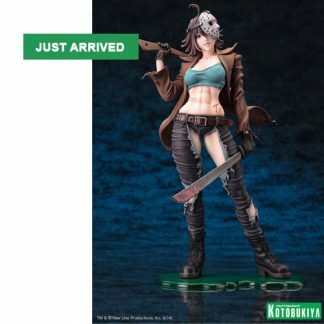 Includes interchangeable parts so you can display her in three different poses! 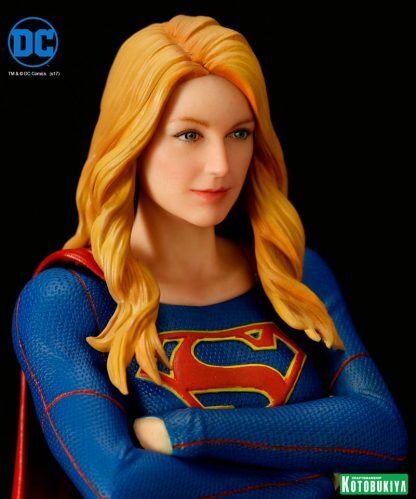 Supergirl’s face is intricately sculpted thanks to Kotobukiya’s craftsmanship and new 3D rendering technology. Her face is hand painted to look exactly like Supergirl’s actress, Melissa Benoist. 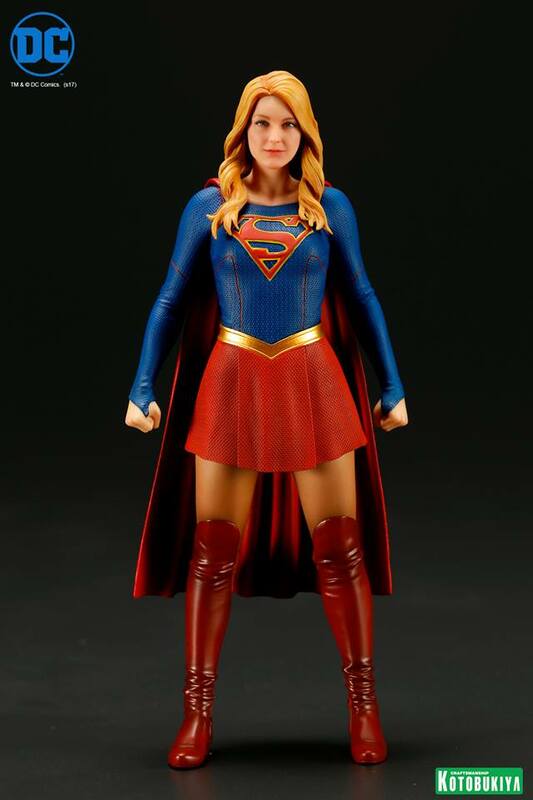 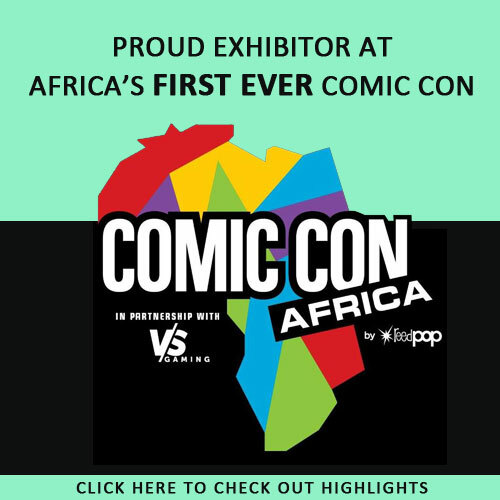 Based on the popular TV series Supergirl! 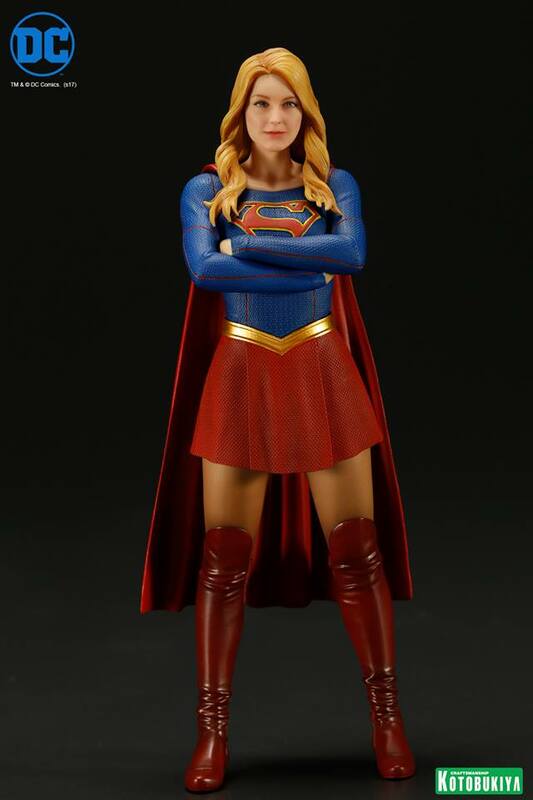 SUPERGIRL and all related characters and elements © & ™ DC Comics and Warner Bros.